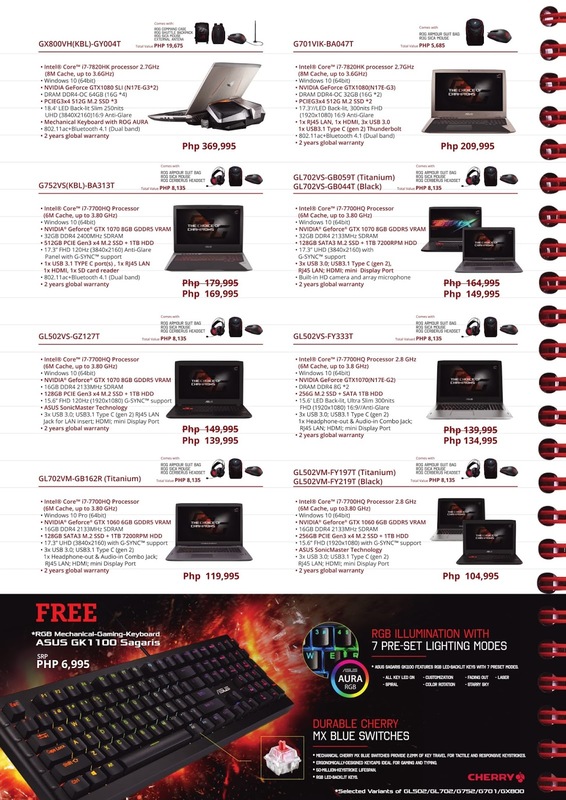 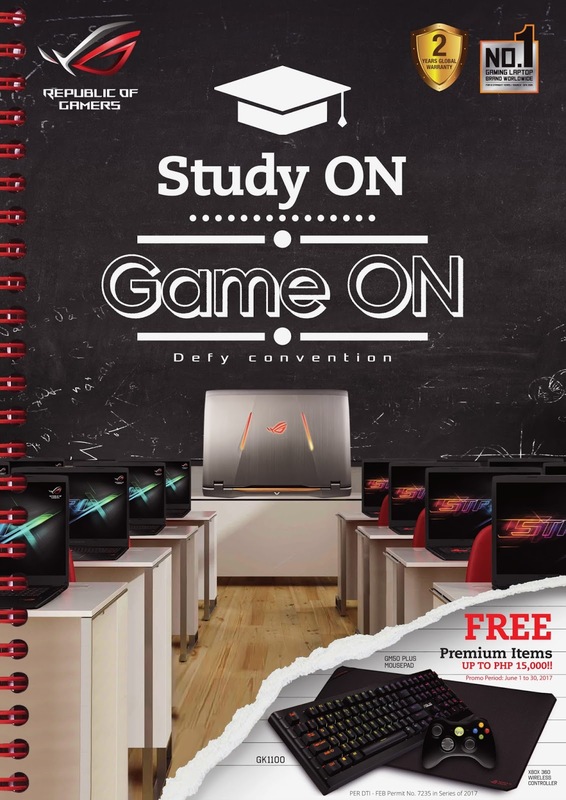 Study On Game On with Republic of Gamers' (ROG) Back-to-School Promo! 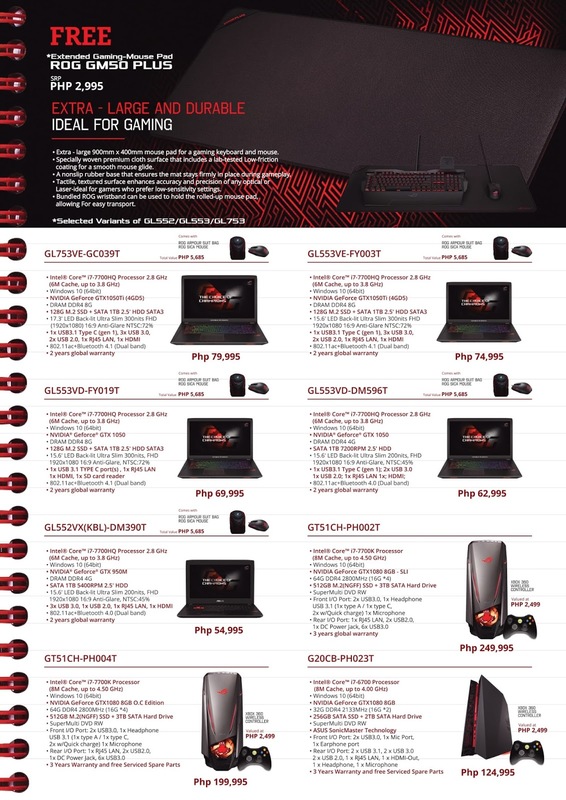 The school season comes near again, ASUS Republic Of Gamers (ROG) opens the gate of the Republic to new citizens who wants to Join The Republic through its Study ON Game ON back-to-school promo. 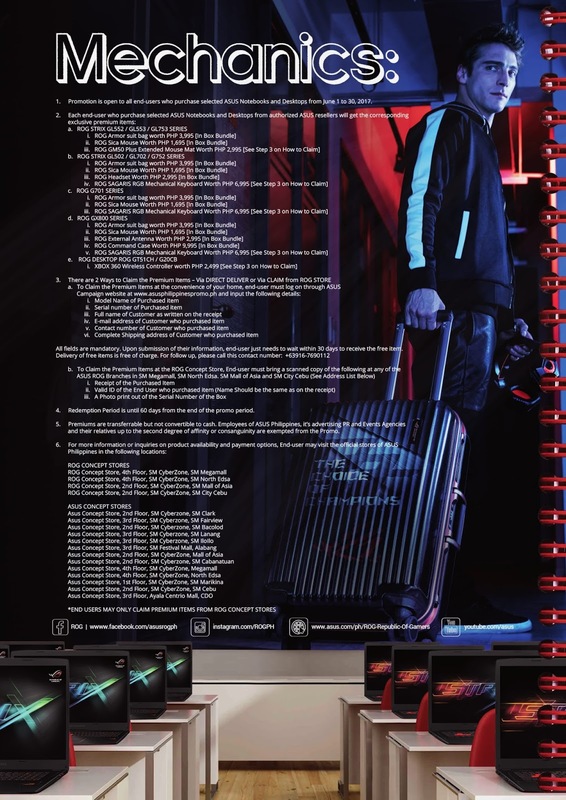 For better readability, you can preview the file the PDF file in this link.